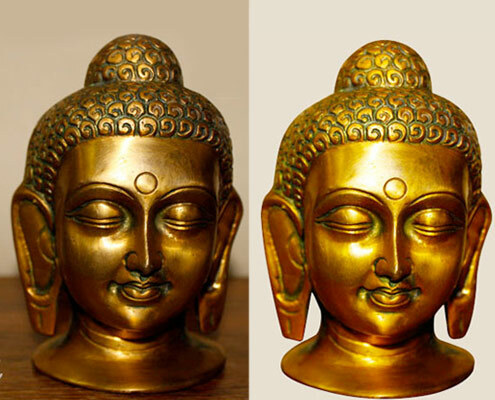 Jewellery Photo Editing Services. 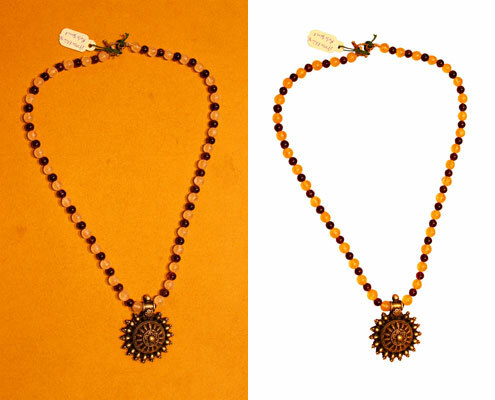 Have your jewellery products stand out with our professional jewellery image editing service. 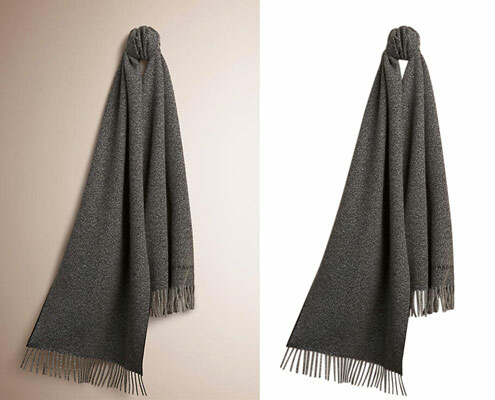 Our technically expert team extract every image very carefully and accurately without even missing a single necessary dot or a strand of hair in a picture. 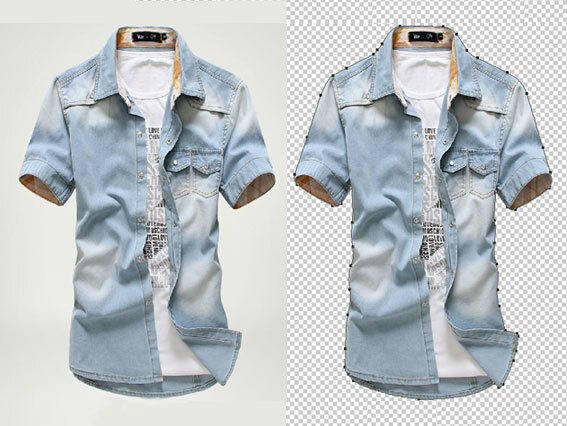 The extra distortion also removed from background.